A study trip to Agence France Locale in Lyon and Kommunekredit in Copenhagen took place from 3 to 5 November 2015, with the participation of representatives from South Africa, Peru and Colombia. The purpose of the trip was to study two agencies for pooled financing for local authorities and to draw experiences for projects to introduce pooled financing in the countries of the participants. The study trip was arranged by International Finance Corporation (initiation and concept), FMDV – Fonds mondial pour le développement des villes (mobilisation of participants and organisational support), and PPIAF/SNTA (grant financing). 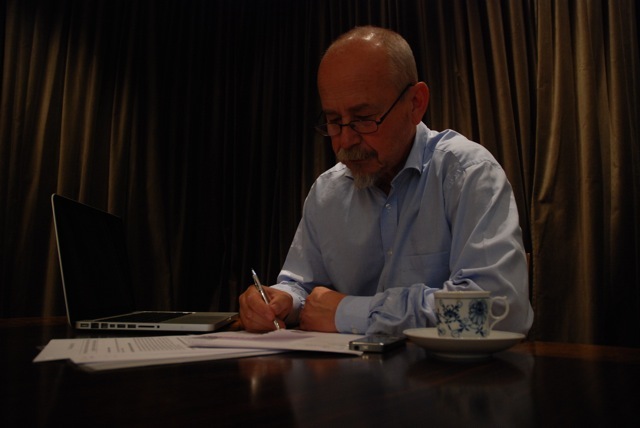 Lars M Andersson contributed with the overall design of the program and wrote the accompanying informational material.